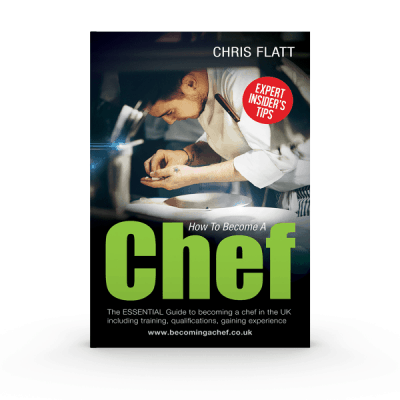 The Essential Guide to becoming a Chef in the UK. Including: training, qualifications and gaining experience. – What’s It Like To Work As A Chef? The Essential Guide to starting a street food business, including how to find festival and market pitches. – So You Want To Start A Street Food Business! – What Are The Start Up Costs And Profits? 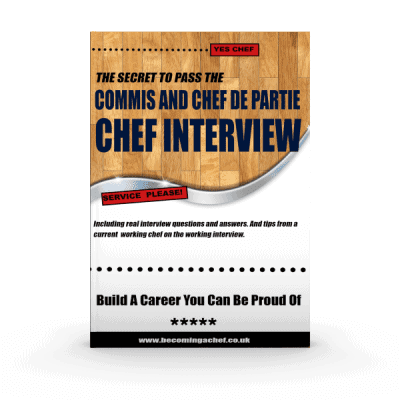 I don’t want to leave you alone at the important foundation laying stages of your successful chef career. I will also add in 1 month of email support.